Dads, you are far more powerful than you think you are. 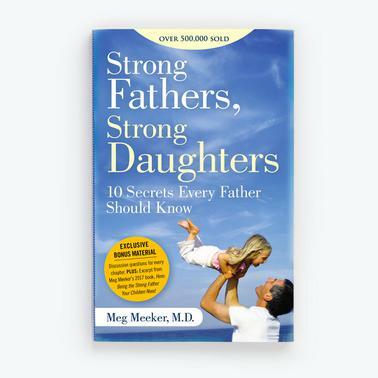 Your daughters need the support that only fathers can provide – and if you are willing to follow Dr. Meeker's advice on how to guide your daughter, to stand between her and a toxic culture, your rewards will be unmatched. The one mistake fathers make that is the primary cause of girls "hooking up"
Recipe for disaster: the notion that girls "need to make their own decisions and mistakes"